Right about now I begin to see back-to-school commercials and watch as Walgreens moves picnic gear into the clearance area to make way for binders, pencils and Halloween candy. YES, Halloween is only 90 days away. If any of you are like me, you’re looking to squeeze some fun out of every remaining hour of extended sunlight, which might mean you need some extra hands on deck to cover long weekends, afternoon outings or the last of the summer vacations. One of the events you’ll definitely want to check out is our third Happiest Hour on August 21st! This go-round, we’re partnering with 88Nine Radio Milwaukee to host an insightful panel discussion with women in the C-Suite of our creative community. After the panel, we’ll go up to the beautiful rooftop patio to enjoy drinks and networking with a gorgeous view of Milwaukee. In the meantime, check out some of C2’s roster of writers, project managers, designers, developers, video editors and retouchers. We make it easy to get a creative talent to finish up projects while allowing your team to take a last summer fling or two! MarComm Pros – Versatile practitioners ready to make a difference! See something you like? Call us today at 414-431-0062 or visit our talent request page! Other Upcoming Local Industry Events to Enjoy! 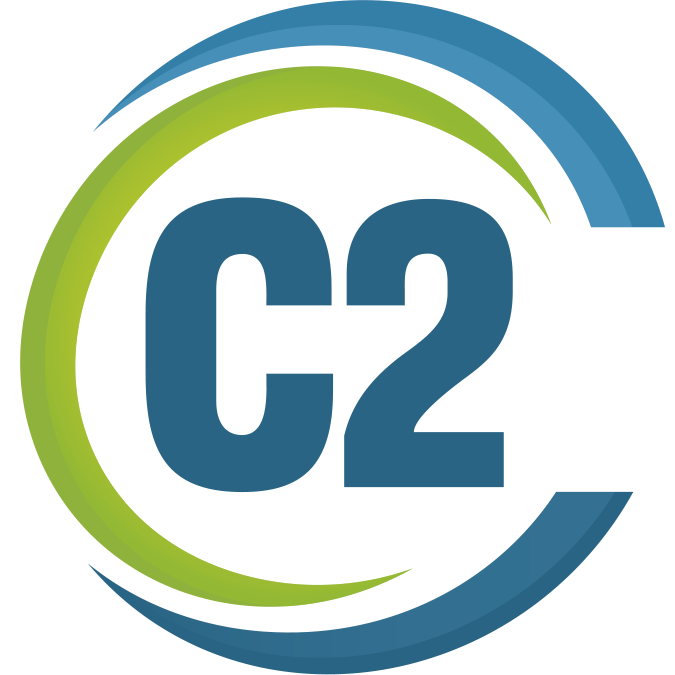 Let C2 help you get out and enjoy these last few weeks of summer!